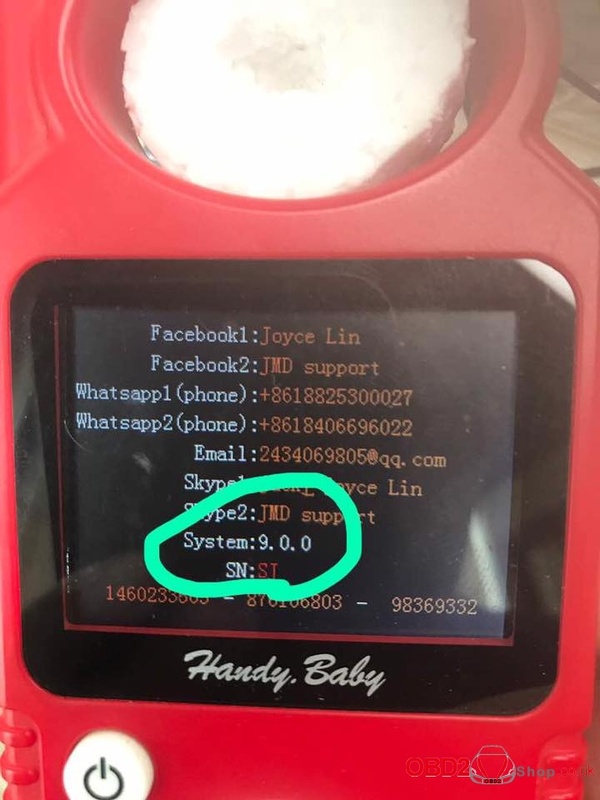 Here is the JMD handy baby v9.0.0 update information, and you can download it by clicking the link below. 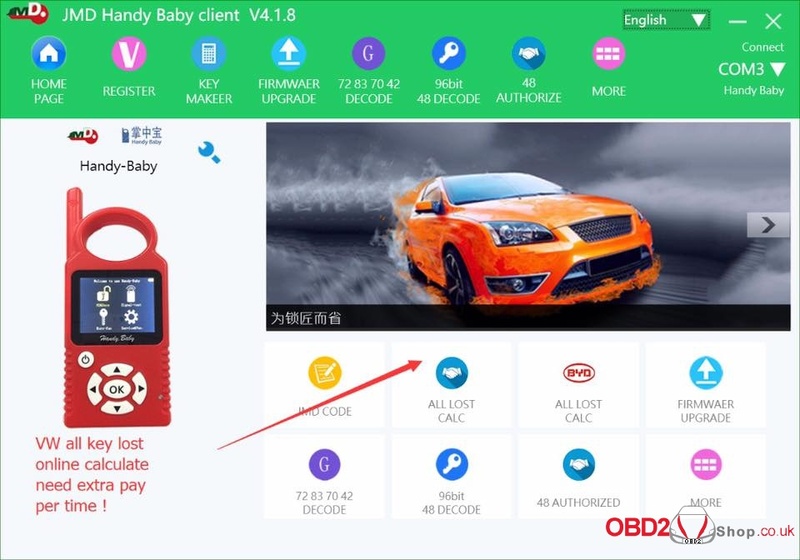 2nd: Support all key lost VW car by JMD assistant! 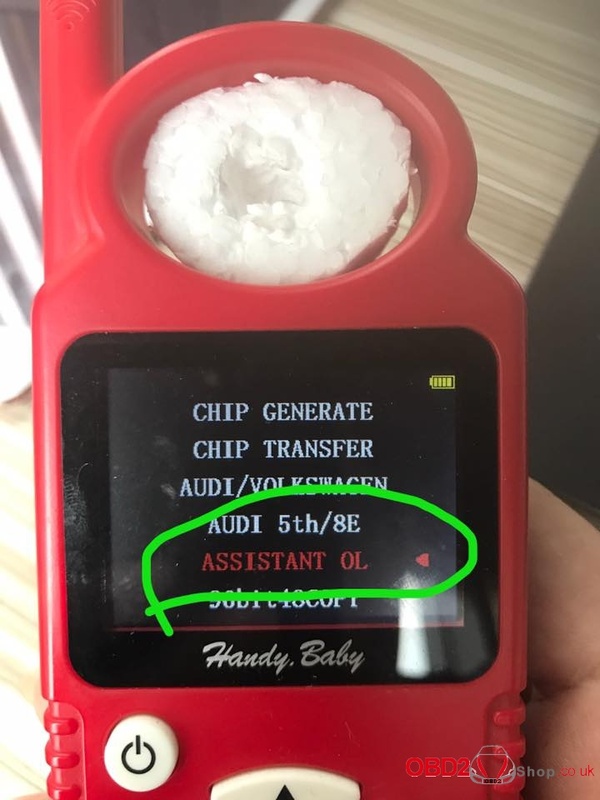 (not including MQB, smart key ……) need extra payment each time!! just use assistant online !